Add a little magic to your garden with our Fiddlehead Fairy Garden range! 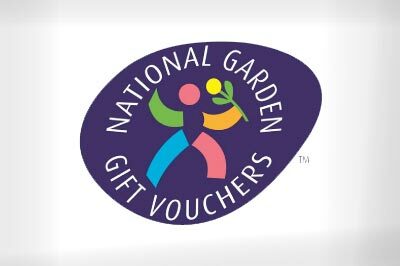 Come and visit Elmwood Nurseries and Garden Centre near Henfield! 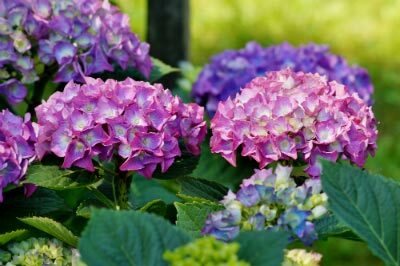 We're passionate about plants, aiming to provide you with freshness and quality, as well as choice and variety. So, you should hopefully be able find something 'a bit different', whatever the size of your garden, whatever the time of year. Want to see more? Follow Elmwood Nursery on Facebook and Instagram for inspiration! 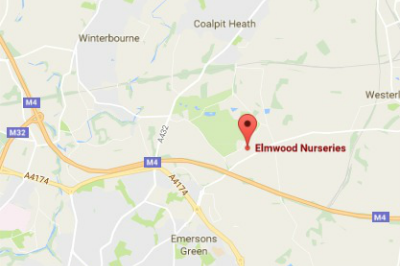 Elmwood Nursery is the Emerson's Green garden centre and we are passionate about plants, aiming to provide you with freshness and quality, as well as choice and variety. So, you should be able find something 'a bit different', whatever the size of your garden, whatever the time of year. 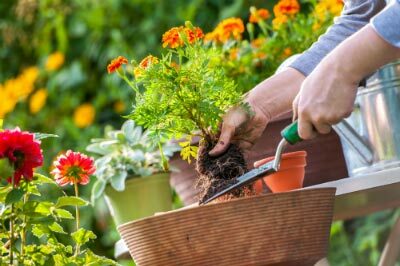 From bedding to birdseed and everything in between, whether you're looking for a cottage garden or a chic courtyard, we've got you covered. Many of our most popular summer vegetables can be sown directly outdoors from now onwards. They include broad beans, beetroot, broccoli, carrots, lettuce, spring onions, peas, radish, rocket, spinach, Swiss chard and turnips.